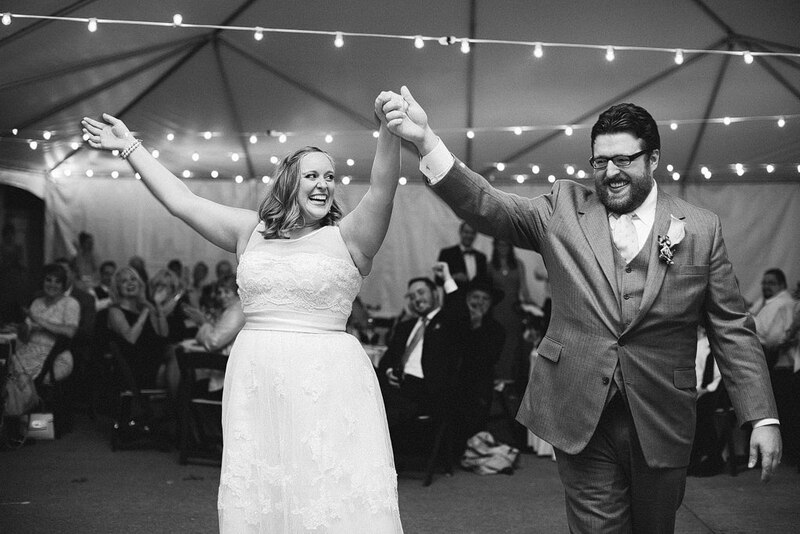 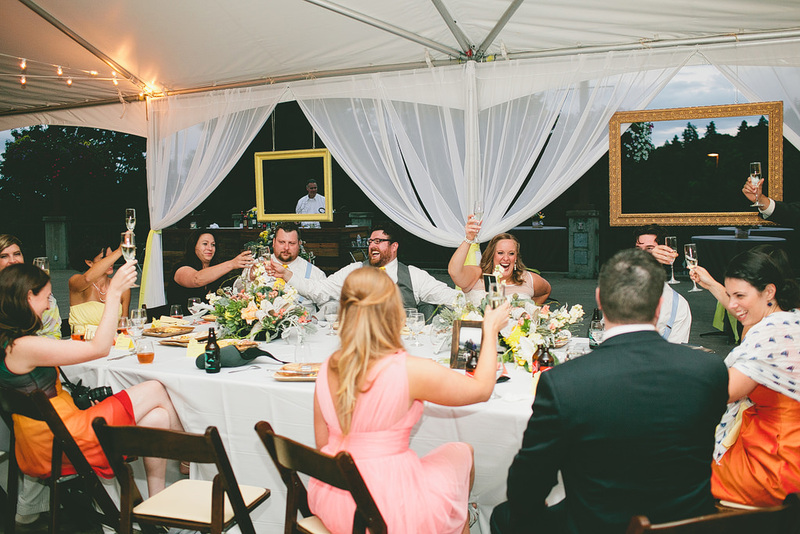 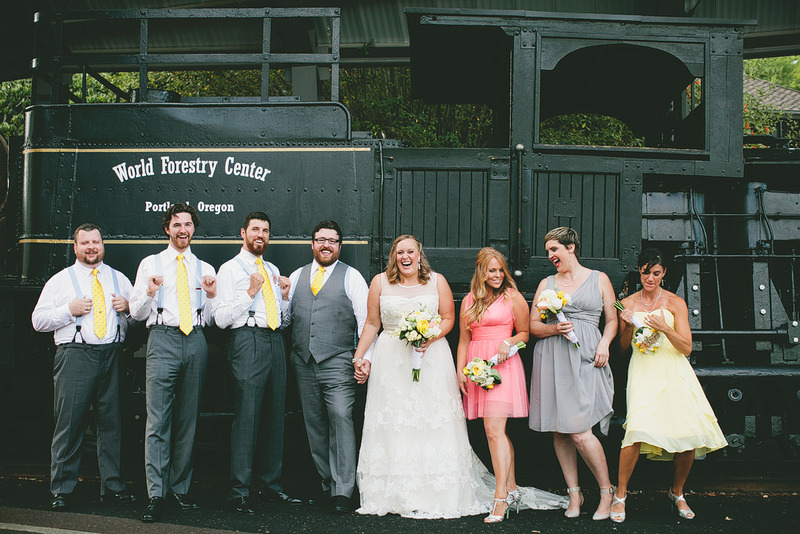 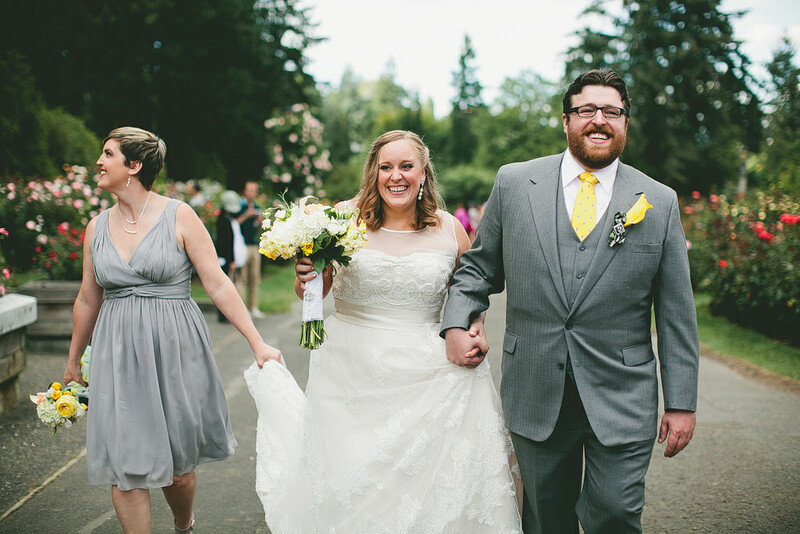 Ariane & Gabe’s amazing wedding at the World Forestry Center was so much fun! 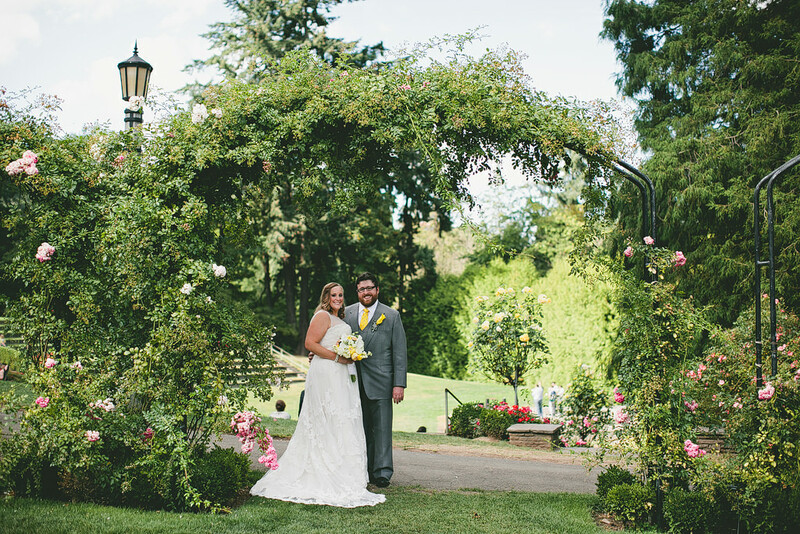 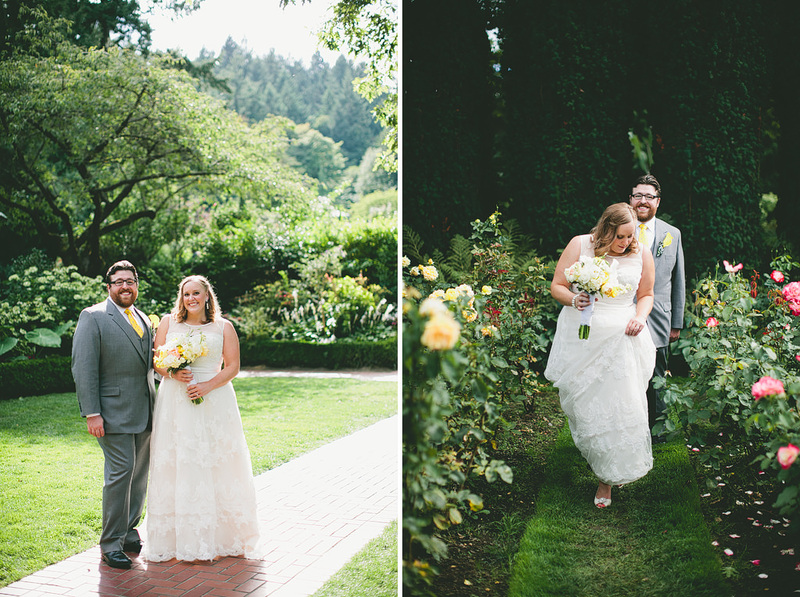 We did photos before downtown where they got ready at the Nines, and at Washington Park’s Rose Garden. 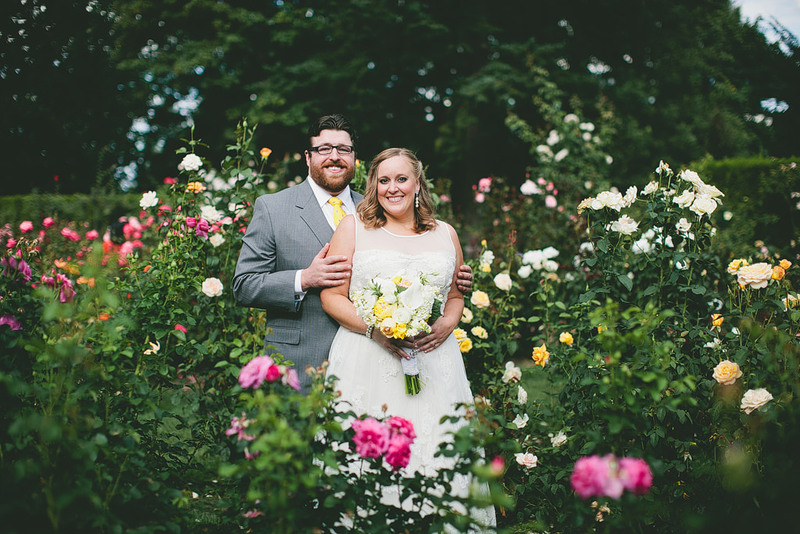 Ariane put together so many cute DIY wedding details – I can’t wait to share the full blog post soon, here’s a quick sneak peek from their wedding on Sunday!